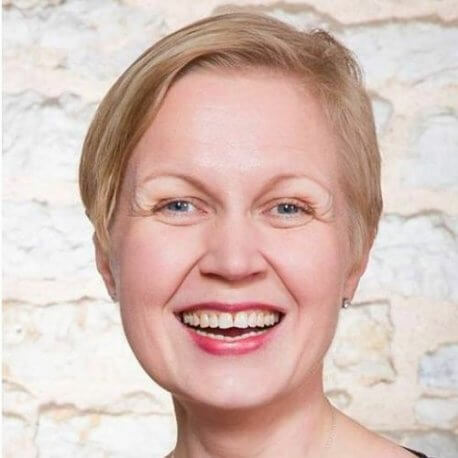 Liisa Past is the Chief Research Officer of the cybersecurity branch of the Estonian Information System Authority. She is a cyber defense and strategic communication professional with proven track record in consulting, training and research across sectors induces a variety of commercial, NGO and corporate clients. Highlights of current work include teaching at several universities and leading two teams at the world’s largest international technical cyber defence exercise Locked Shields.